You’re Guaranteed To Get Great Growth And Yields While You Save Money, With Jungle Juice! First, before you start your next crop cycle, select an equal amount of clones, seedlings or transplants to use with JUNGLE JUICE. Call this your “test” crops. Then, simply go to your favorite retail shop that carries Advanced Nutrients products and tell them you want to try out JUNGLE JUICE absolutely risk-free. Next, when you get home, mix JUNGLE JUICE exactly as directed and add it to one set of your clones or transplants. Add the common “industry standard” to the other half of seedlings. Watch your plants power through their growth phase. Enjoy seeing them get greener, look stronger, and look healthier. 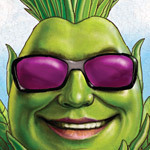 And finally, enjoy watching them hit the bloom phase stronger than ever before… and… produce the biggest, juiciest, smelliest, most potent buds possible! Which set of test crops looks better? Did JUNGLE JUICE give me a better overall value? …And if you’re like our thousands of other customers who have put their plants to the JUNGLE JUICE test… then… you’ll find yourself answering a resounding “YES!” to both questions. “Hello Advanced staff, My name is Joel. I have been using your Jungle juice 3-Part line for quite some time now and today I figured it was time to share my happiness with you! I love everything about your jungle juice line from the price to the color itself. What's the difference between General Hydroponics' Flora Grow-Micro-Bloom and Advanced Nutrients' Jungle Juice Grow, Micro, Bloom? There’s no difference. They use the exact same ingredients in the exact same proportions. 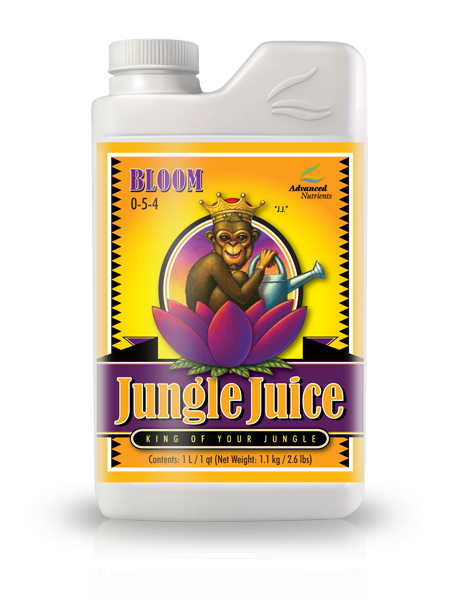 The advantage of using Jungle Juice Grow, Micro, Bloom that is you save 40% of your money and, even though both products use the same ingredients, Jungle Juice Grow, Micro, Bloom is put through a more rigorous quality control process as it’s made. We have a whole host of quality control standards that set us apart from the competition. Does Jungle Juice Grow, Micro, Bloom work like your pH Perfect nutrients to automatically balance the pH so I can avoid the hassles of adjusting the pH? No, Jungle Juice Grow, Micro, Bloom does not automatically balance the pH although it’s worth noting that Jungle Juice Grow, Micro, Bloom is fully compatible with our pH perfect line of products. The biggest benefit of Jungle Juice Grow, Micro, Bloom is the money you’ll save. The formula for both General Hydroponics’ Flora Grow-Micro-Bloom and Advanced Nutrients Jungle Juice Grow, Micro, Bloom is a very simple formula and they are identical products’ only with Jungle Juice Grow, Micro, Bloom, you save 40% of your money. 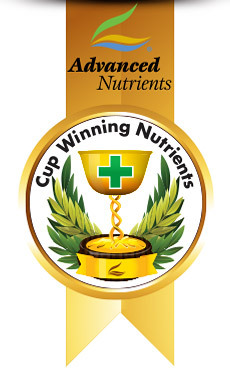 All that said, however, to get the best results we recommend you use our base nutrient formulas with pH Perfect® technology. How can you afford to sell Jungle Juice at 40% less than what General Hydroponics sells their 3-Part for? By not including pH perfect technology, we were able to cut our production costs. Also, Advanced Nutrients is very conscious of our relationship with you, our client. We’re proud of offering you products at a fair price. Does Jungle Juice Grow, Micro, Bloom fit in with your Bigger Yields system and other hydroponics formulas? Yes. 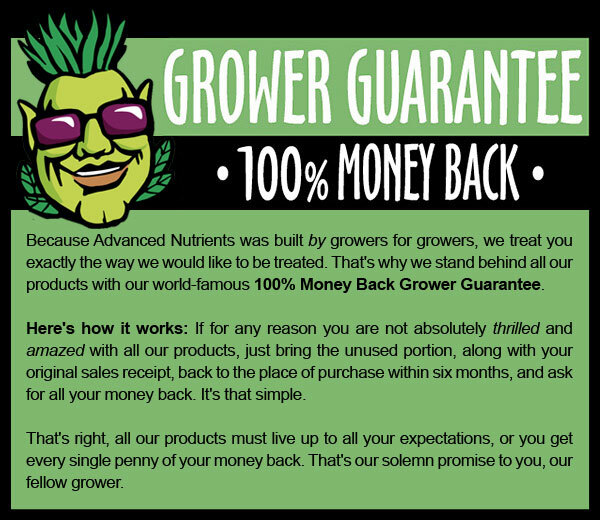 Our entire nutrients line feeds and protects your plants from top to bottom and integrates perfectly to create a symbiosis that powers your plants. We design and test with a systems approach in mind. Our products complement each other so that they add value to each other’s performance. You can use Jungle Juice Grow, Micro, Bloom with our other products, knowing that they work together to increase your growth rates and yields. I use General Hydroponics, so what should I do? We recommend you make the switch. Finishing the supply you have is fine, but if you’d like to save a good deal of money you could be putting toward other nutrient products that will enhance your plants’ growth significantly as early as your next crop, Jungle Juice Grow, Micro, Bloom is the way to go. What growing medium or growing system can I use Jungle Juice Grow, Micro, Bloom in? Jungle Juice Grow, Micro, Bloom has been specially designed for use with all hydroponics, sphagnum and soil growing mediums. Jungle Juice has been developed for use with any and all hydroponic, aeroponic, drip irrigation, NFT, flood and drain and continuous liquid feed growing systems. How complicated is it to use Jungle Juice Grow, Micro, Bloom? Included in your purchase are clear, accurate, simple directions. Simply measure how much you need to apply according to the directions and you’re set. Also, if you’ve got unique growing goals or requirements, you can use Advanced Nutrients’ online nutrient calculator to dial in the perfect measurements for your plants.